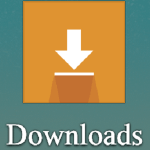 You are here: Home / Other / How to Delete Download in Desktop and Mobile? 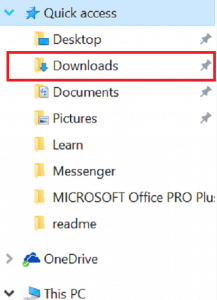 How to Delete Download in Desktop and Mobile? You don’t want others to see what you have downloaded? You can always partially or entirely remove the record of files you have downloaded in Desktop or Laptops. Or, if you want to remove web browsers’ download history, follow the article ‘Clear Chrome History and Downloads‘ or? ‘Clear Firefox History and Downloads‘. 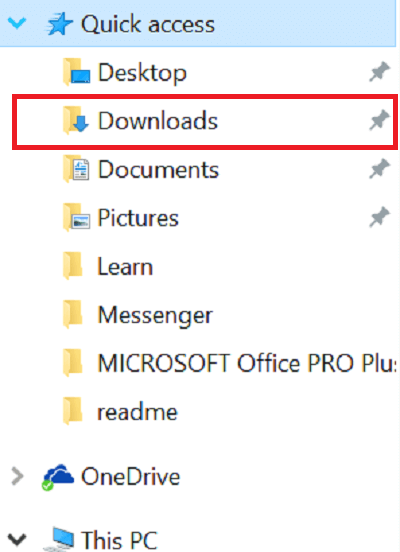 Go to download folder of your computer/Laptop. My Computer > C: > User > Admin > Download. You can see Quick access panel to the left of the screen. From among the folder click on ‘Download’. Press Windows key +E. You will see many folders. From among them click on the ‘Download’ folder. Select the file you want to delete or select all if you’re going to remove all files. Right-click on the cursor and select delete. Your download history is now deleted. Go to the list of apps. 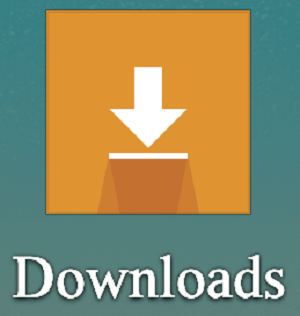 Tap on download icon. You will see the list of files you have downloaded. Tap and hold the file you want to remove or tap on select all if you’re going to delete all files. Tap Delete. All your download history will be removed from your device. 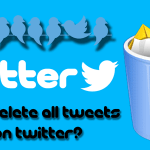 How to Delete all Tweets at Once on Twitter? 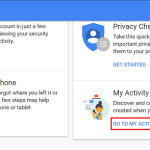 How to Clear Search History? 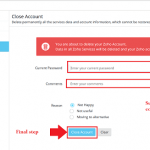 How to Delete ZohoMail Account? 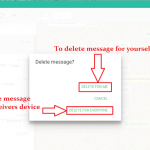 How to delete WhatsApp message? 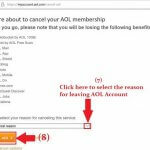 How to Delete AOL Account?